Mission: Impossible — Fallout wound up being named one of our top 12 films of 2018, and for good reason. 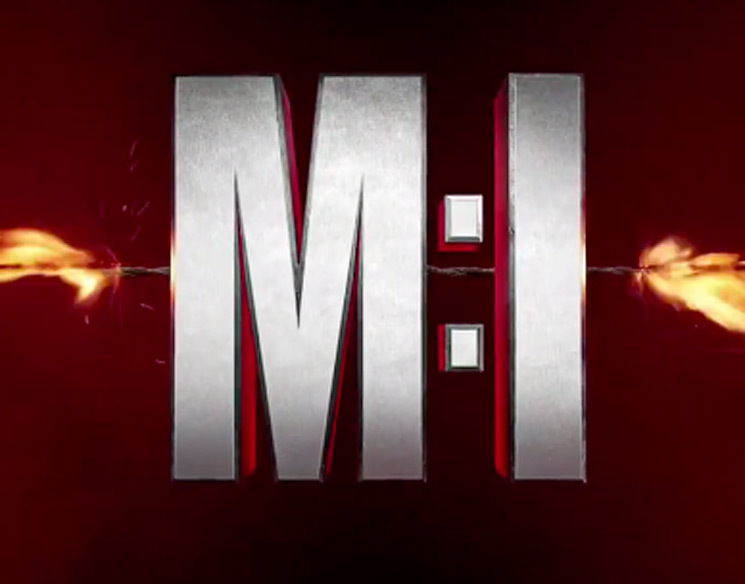 Under direction from Christopher McQuarrie, the long-running film franchise managed to stay fresh in its sixth iteration. So we're pleased to report that Tom Cruise has just announced not one but two new Mission: Impossible films. Cruise took a break from telling us how to set up our TVs to announce the plan on Twitter. We can expect Mission: Impossible movies to drop in the summers of 2021 and 2022, respectively. McQuarrie has reportedly signed on to once again to direct. Check out Cruise's announcement below. This also serves as a terrifying reminder that it's almost the 2020s. We really do live in the future!